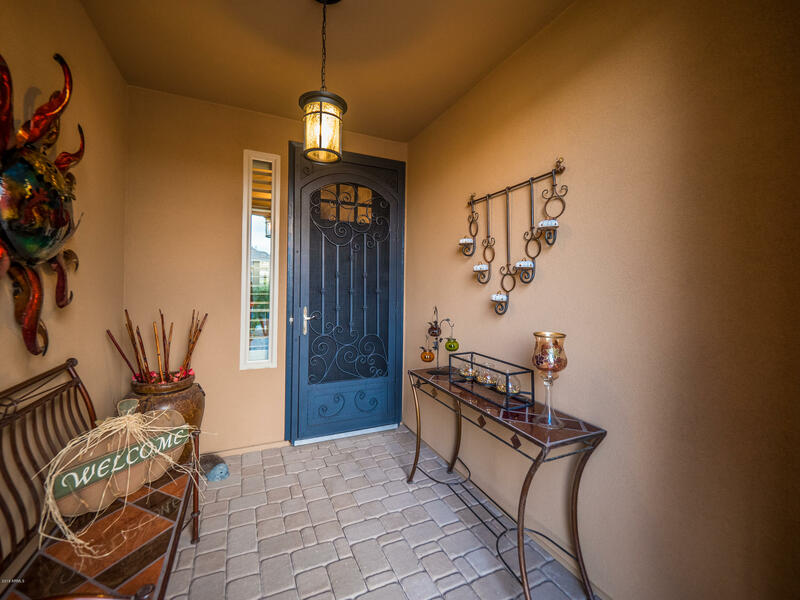 Cozy up in your spectacular new home this Autumn! 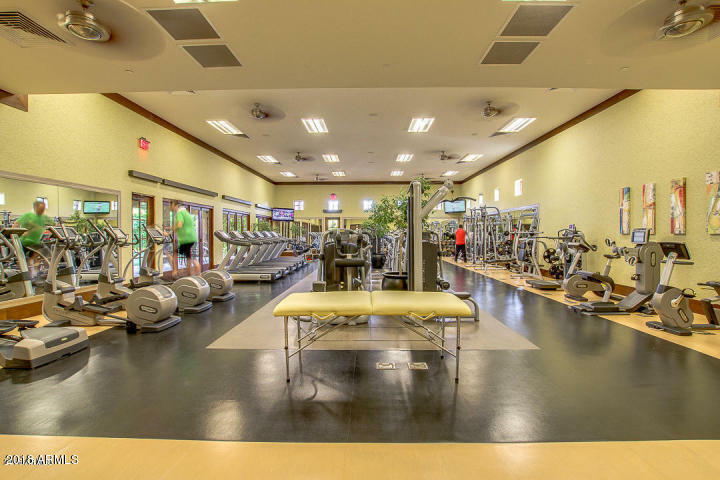 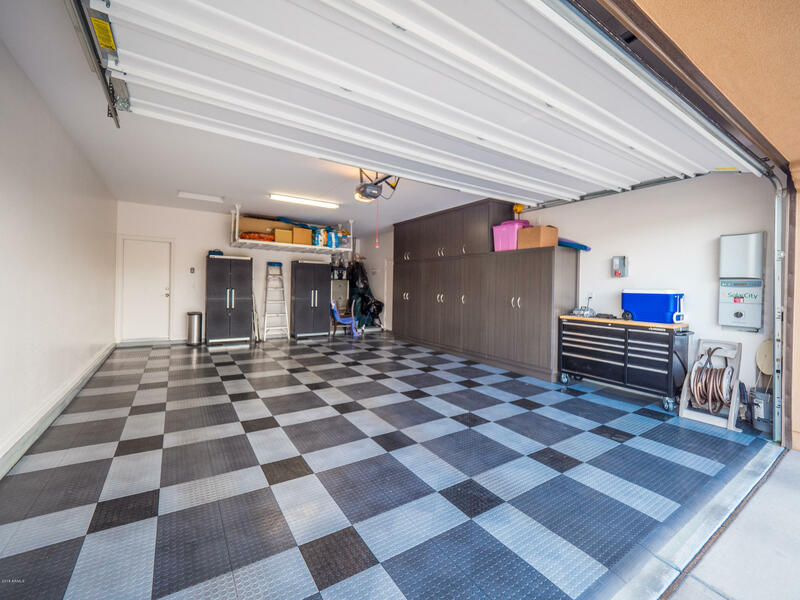 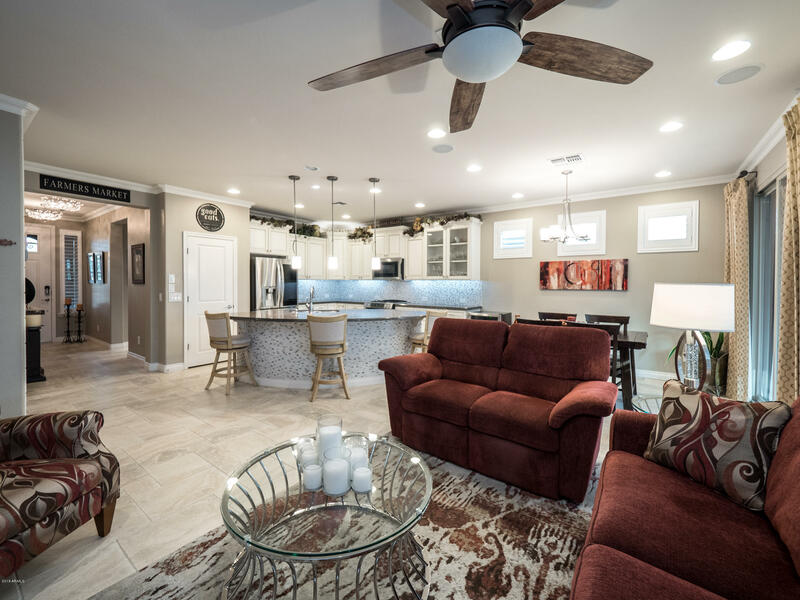 This gorgeous home even offers SHEAXERO prepaid SOLAR. 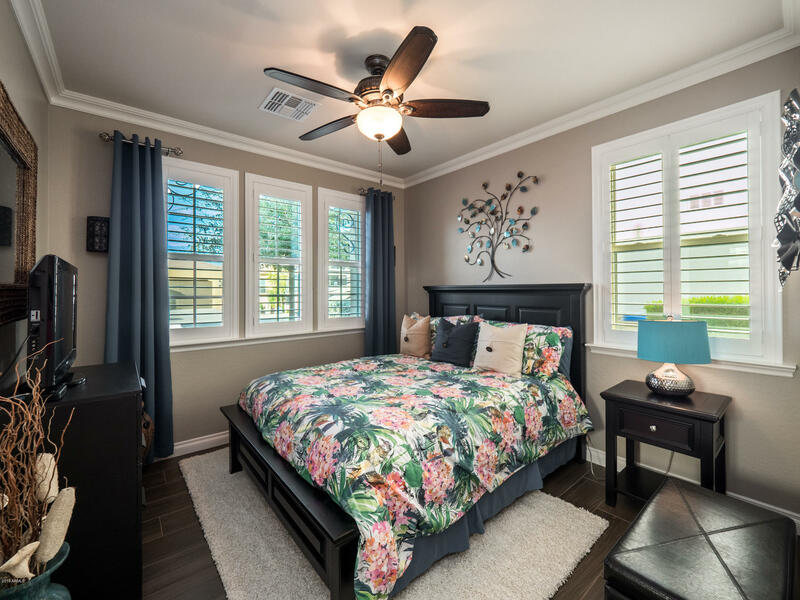 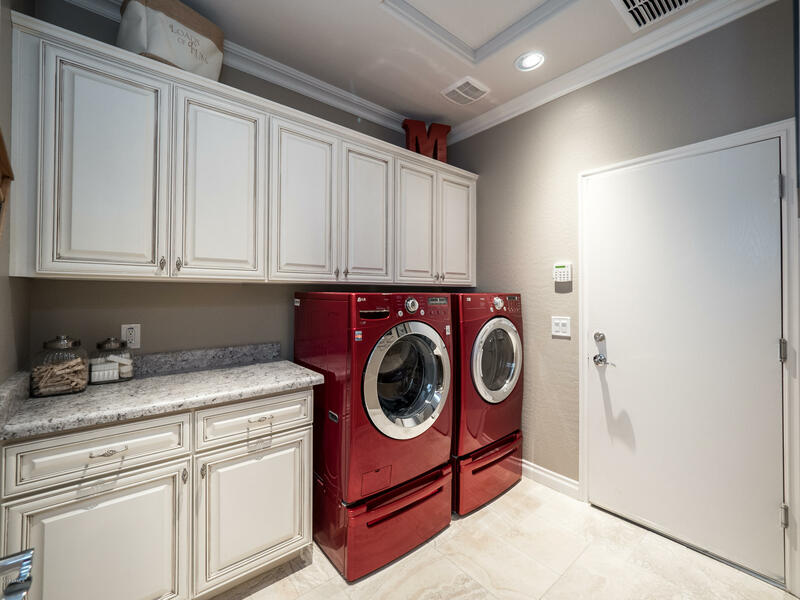 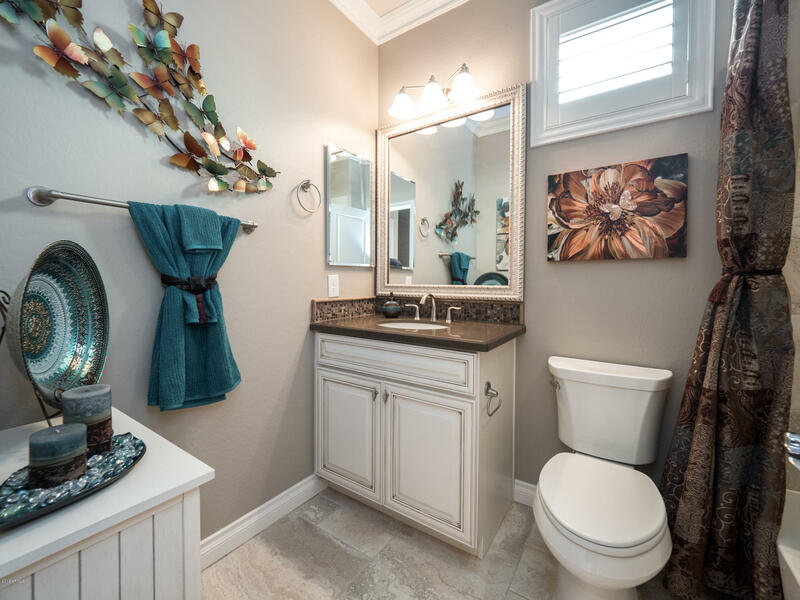 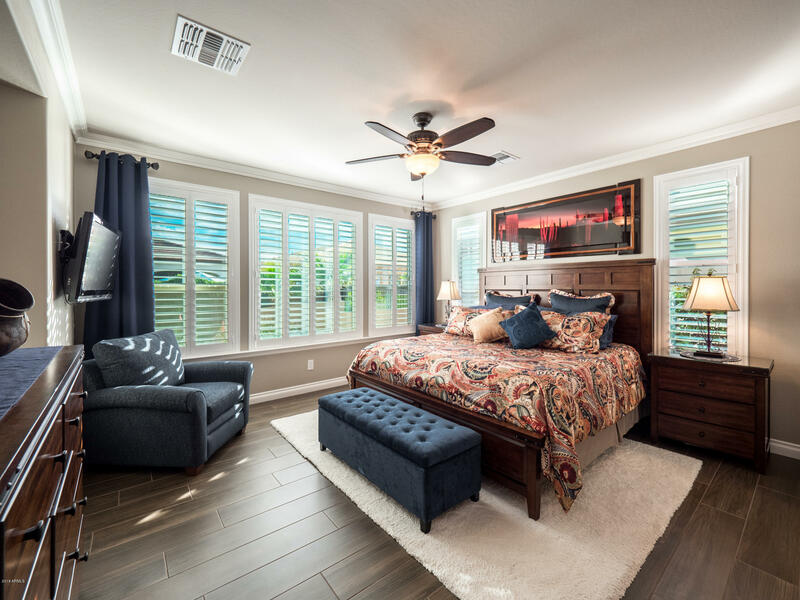 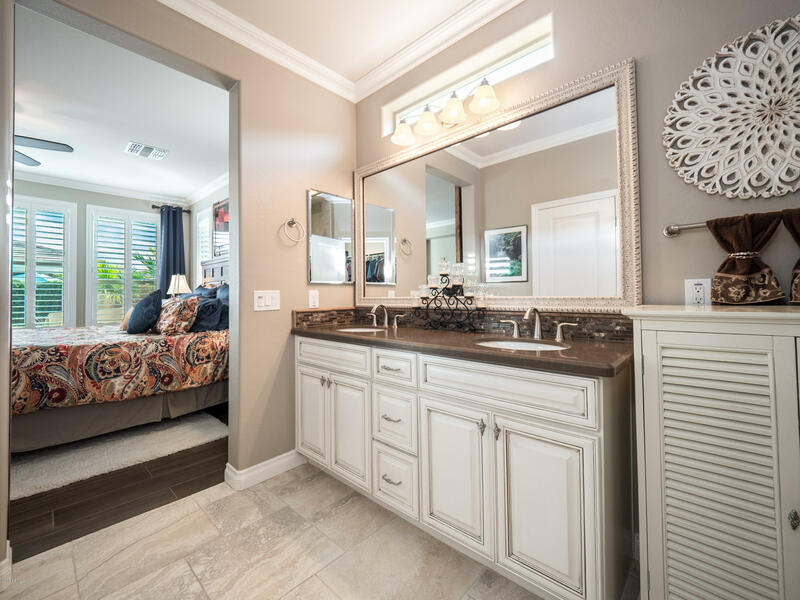 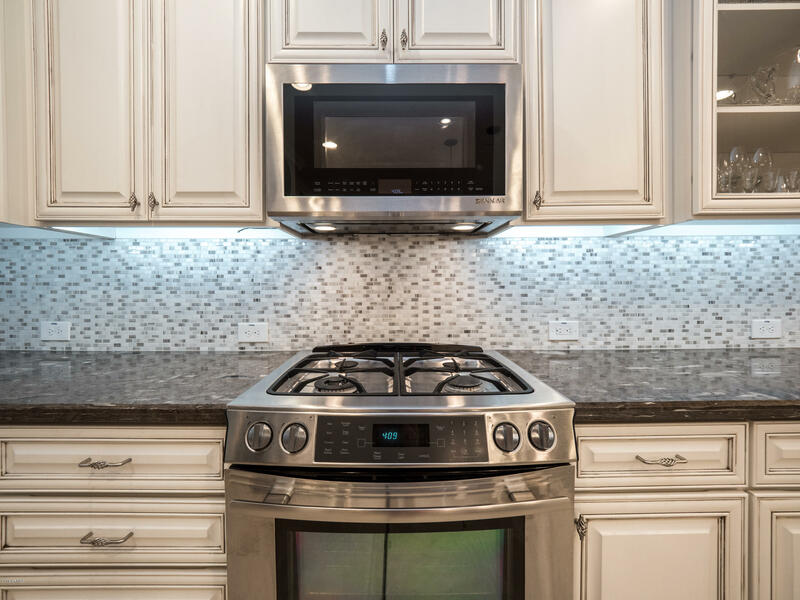 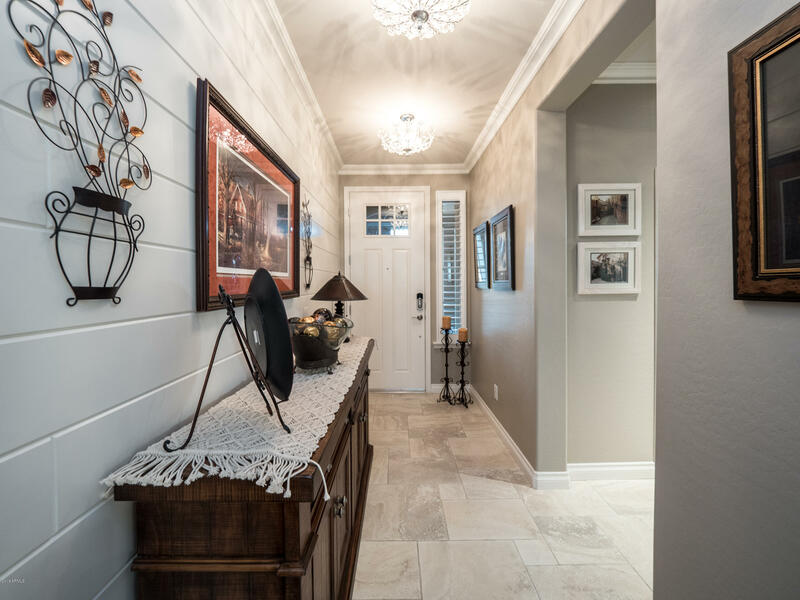 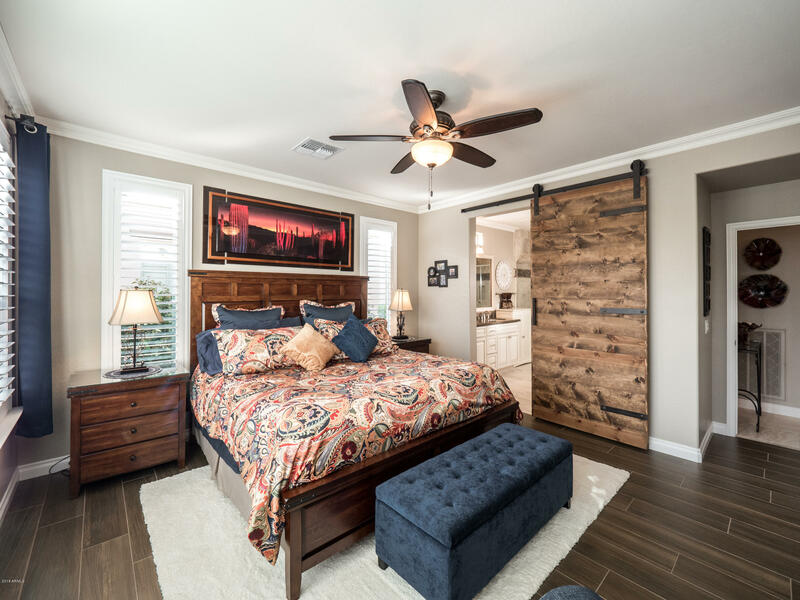 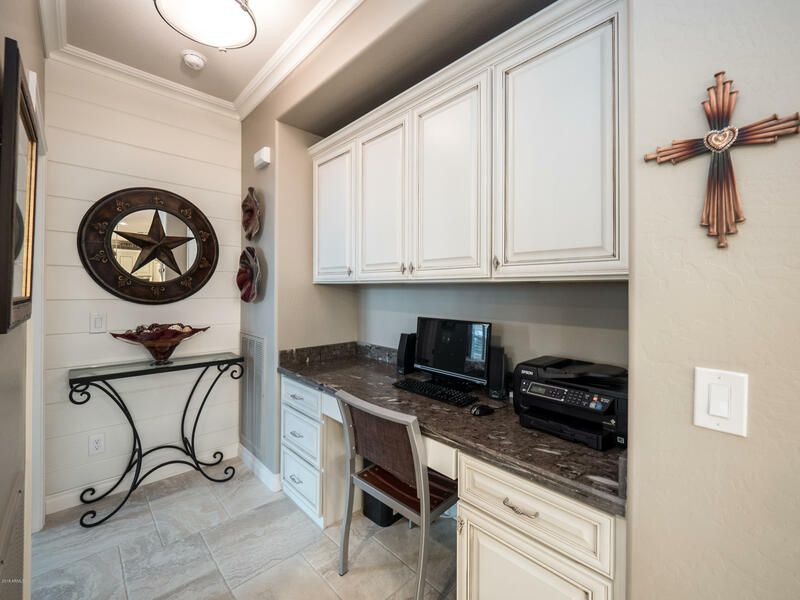 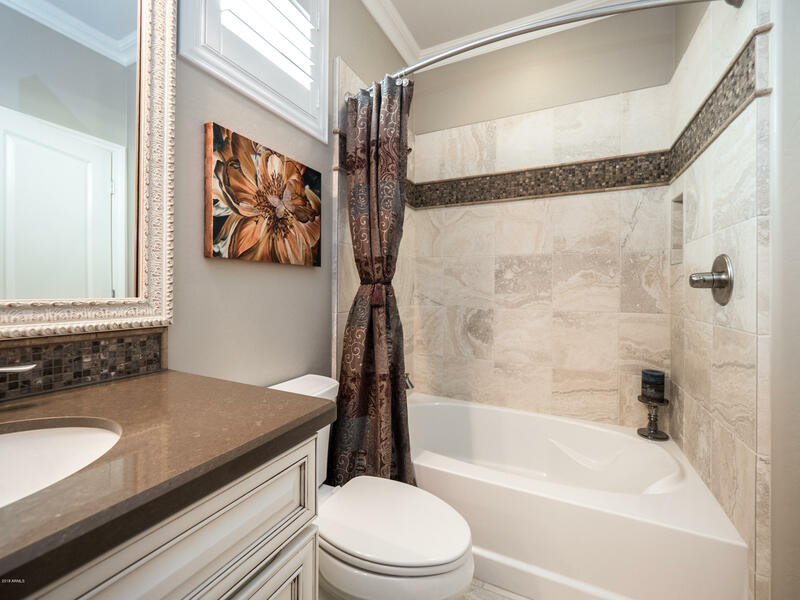 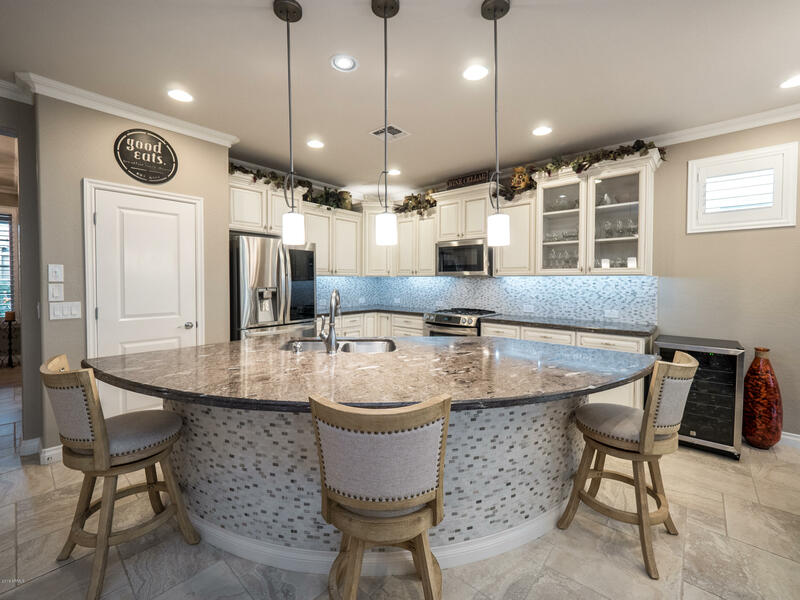 Every single detail in this immaculate St. Tropez model is carefully appointed and skillfully designed to create an ambiance that'll make you feel at home in no time! 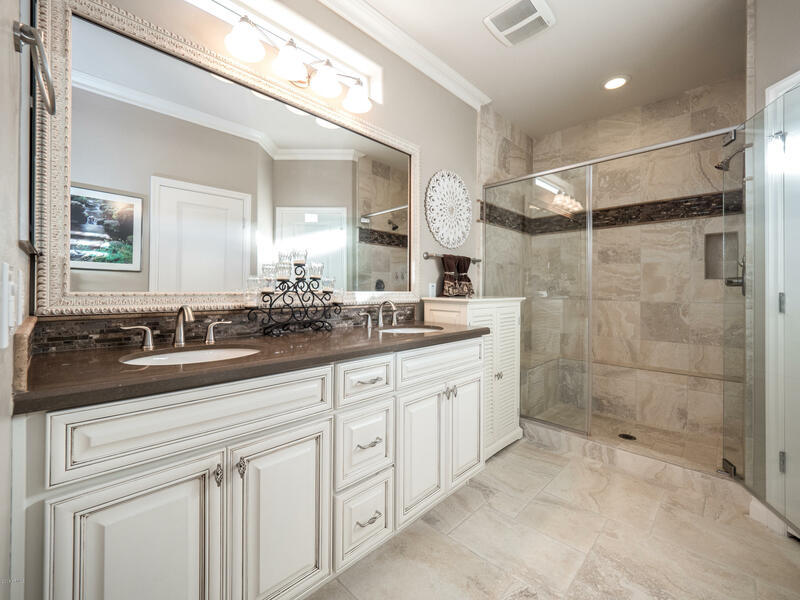 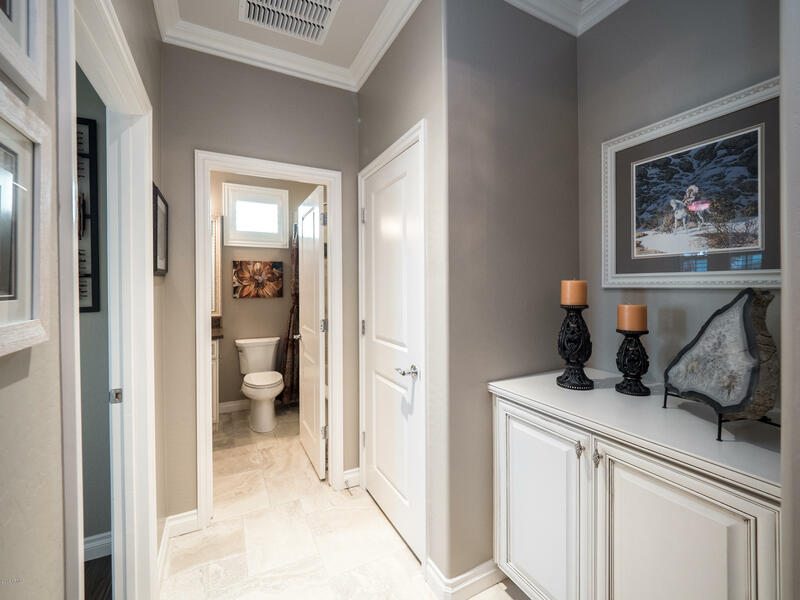 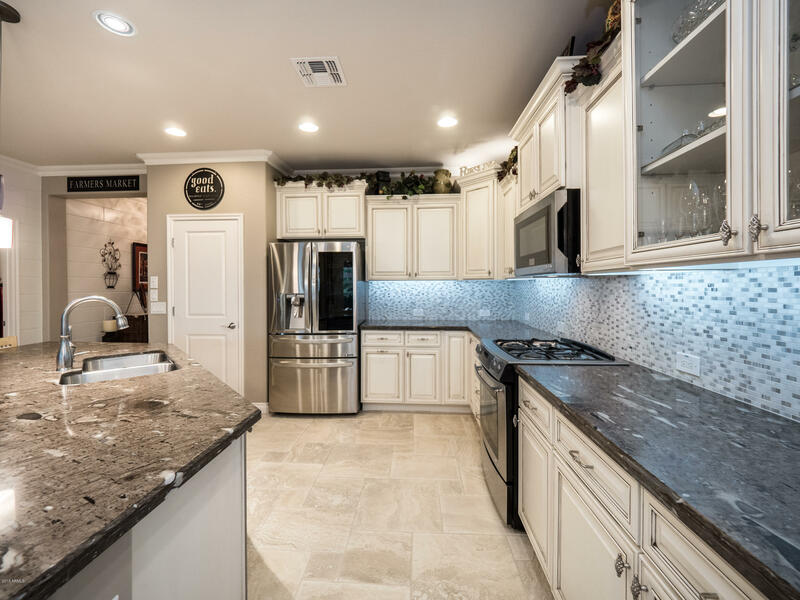 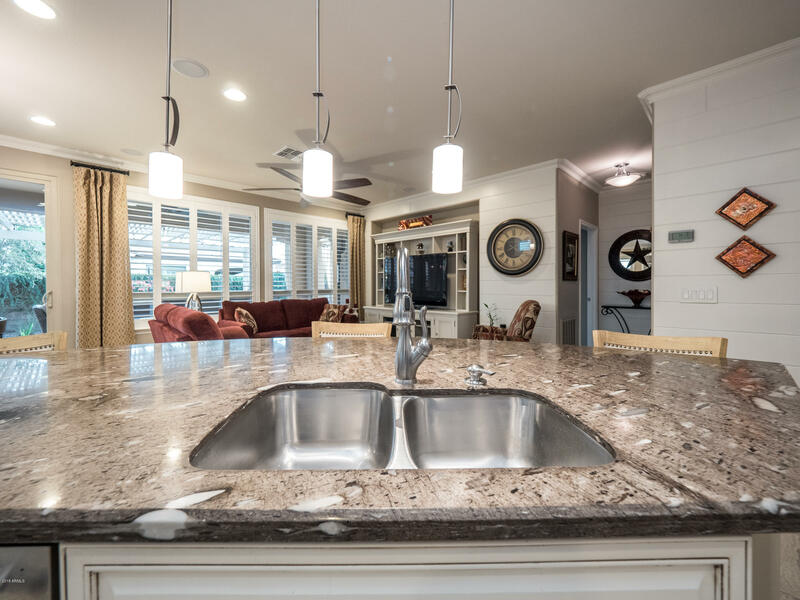 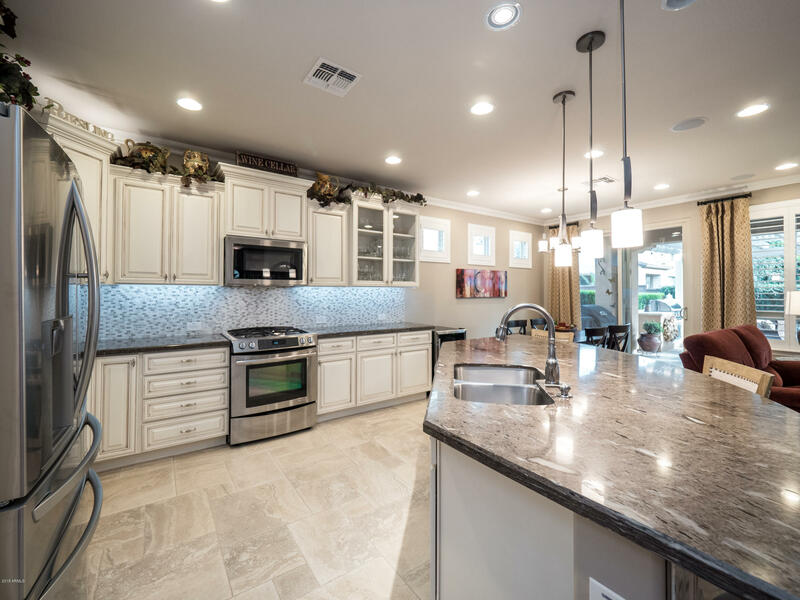 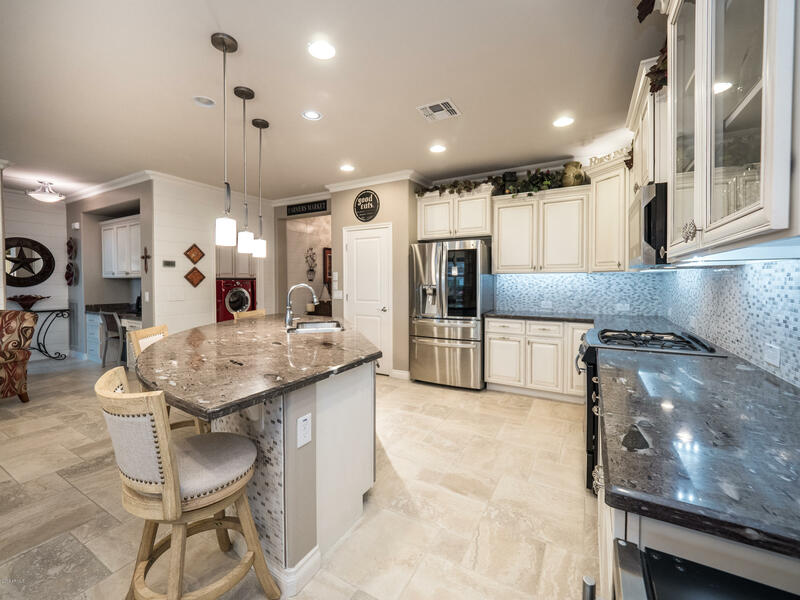 The soft white ship-lap accent walls throughout, the elegant crystal chandeliers, and even the marble tile trimmed kitchen island will absolutely wow you. 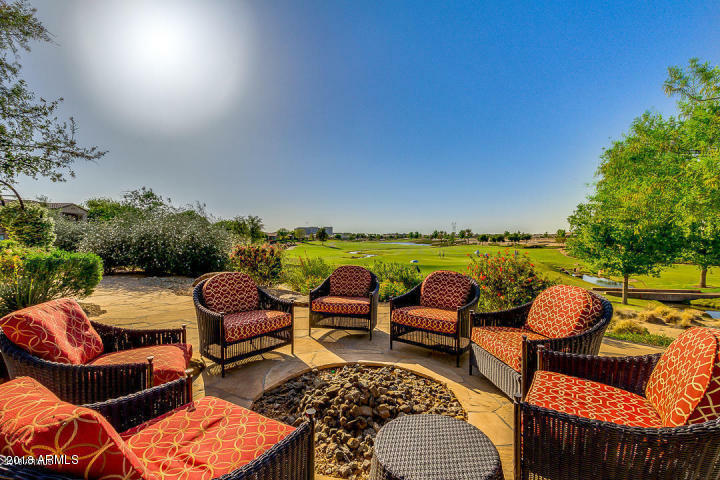 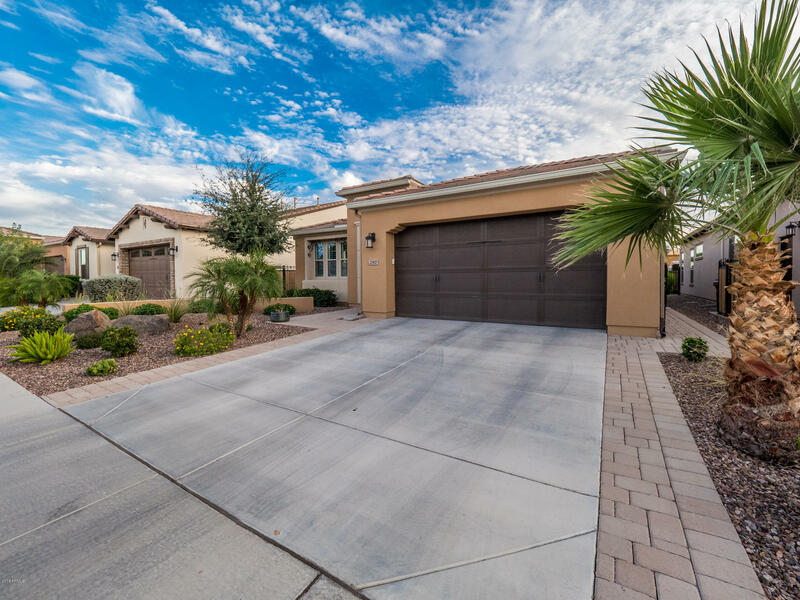 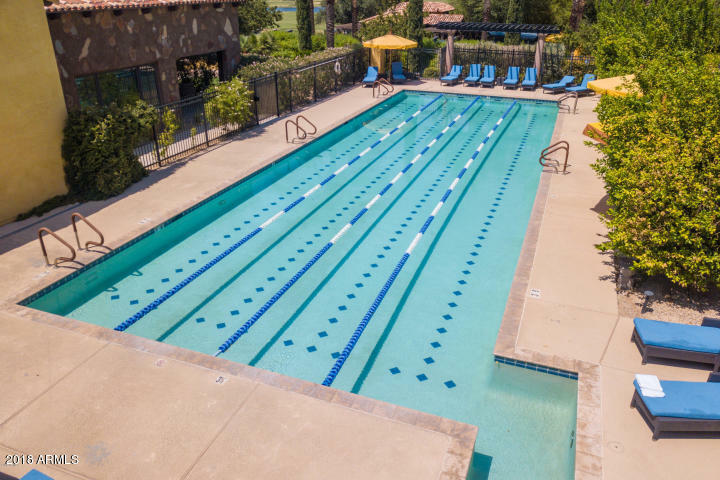 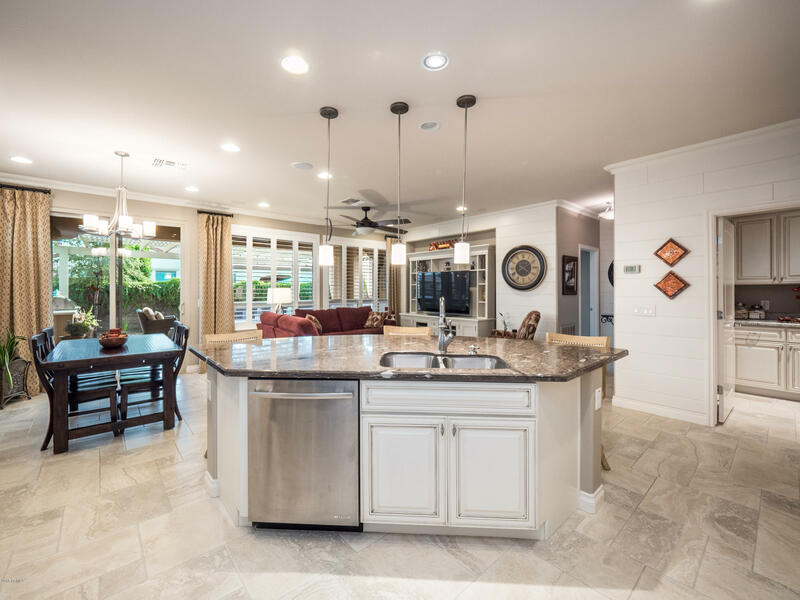 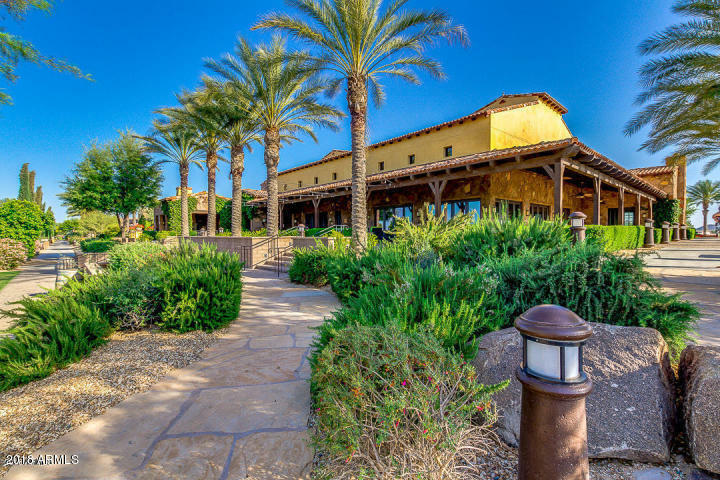 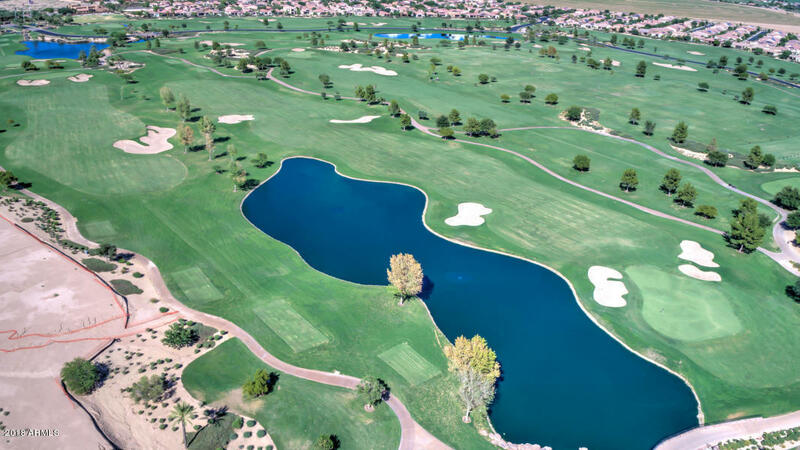 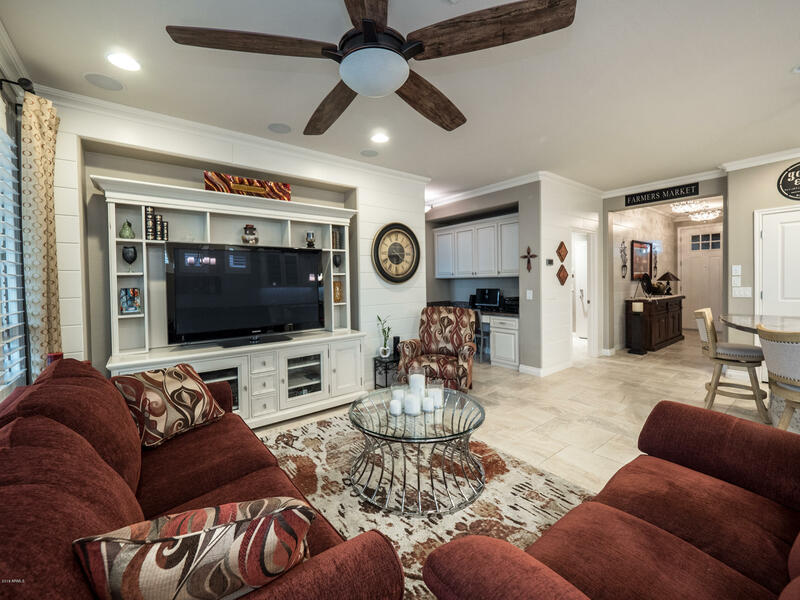 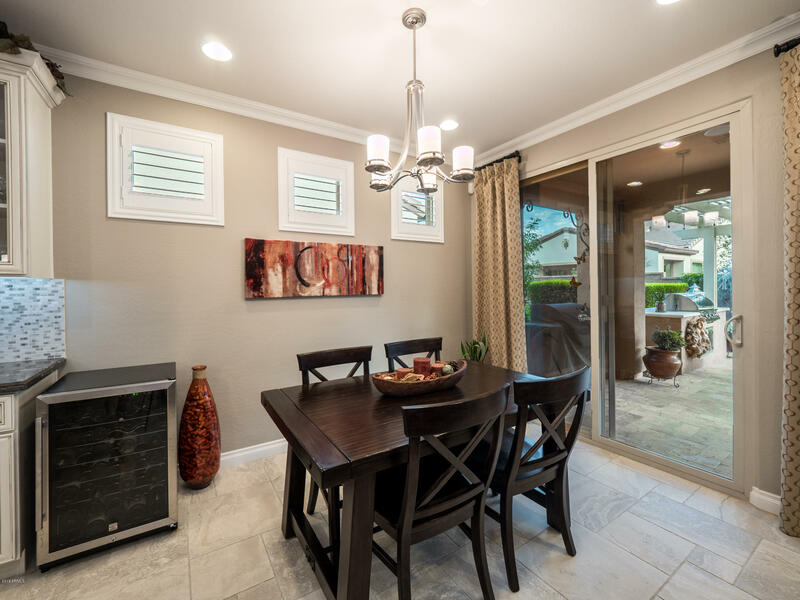 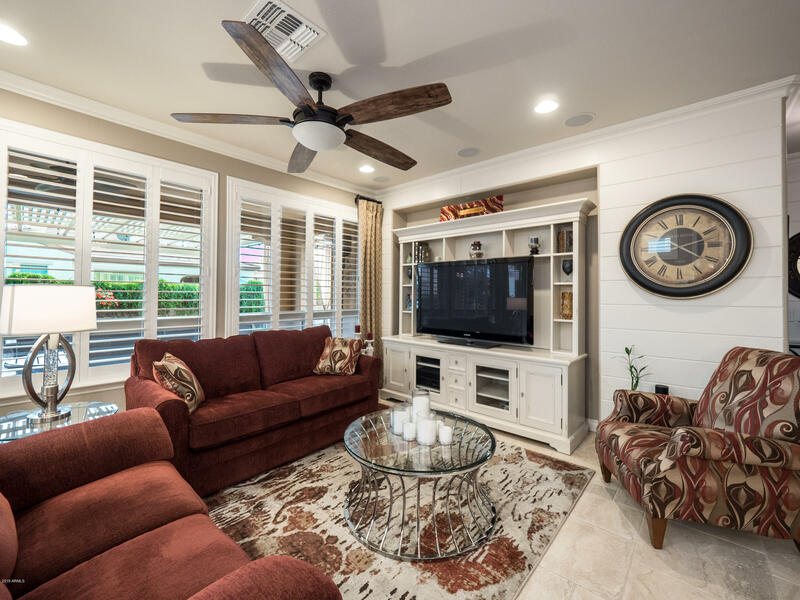 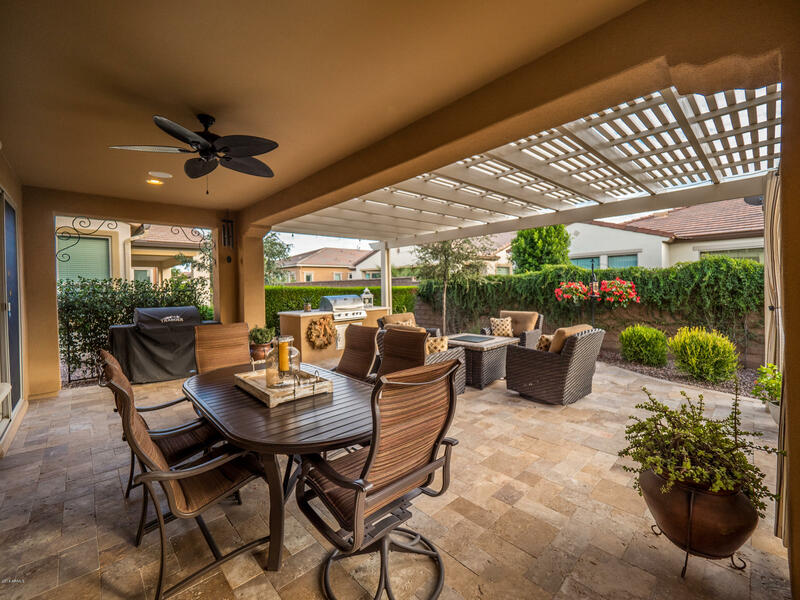 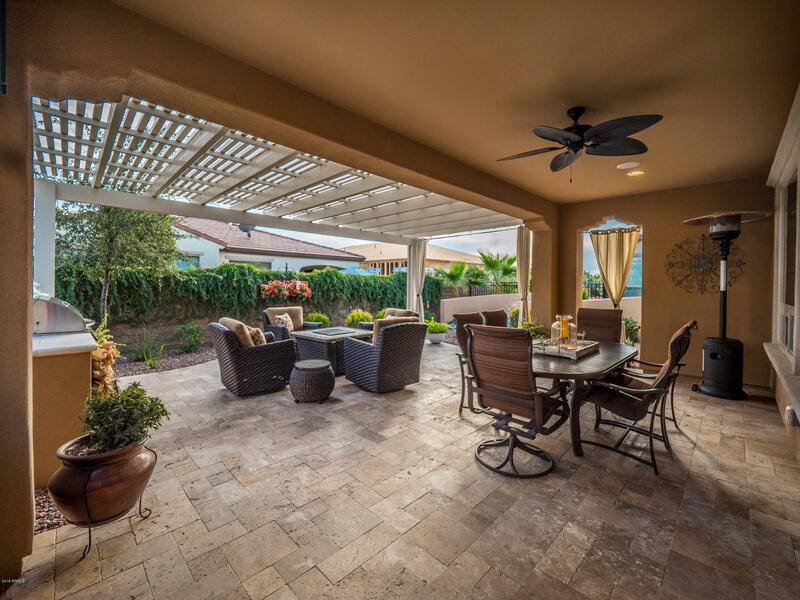 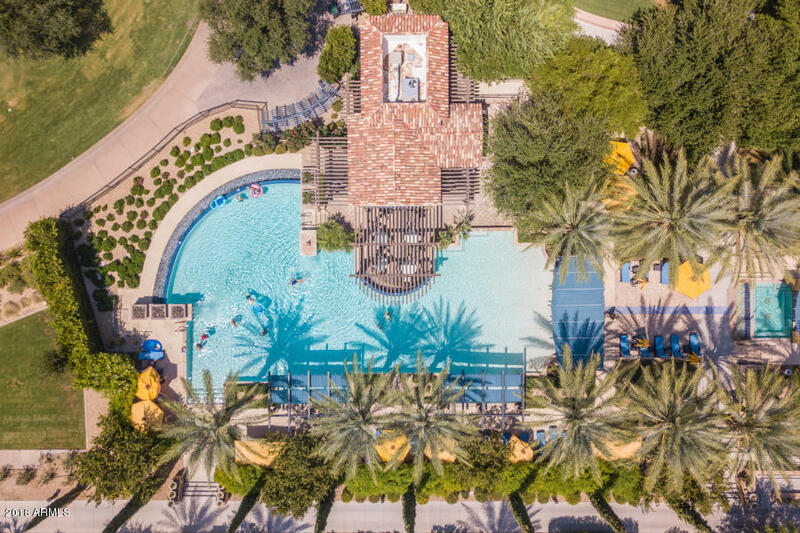 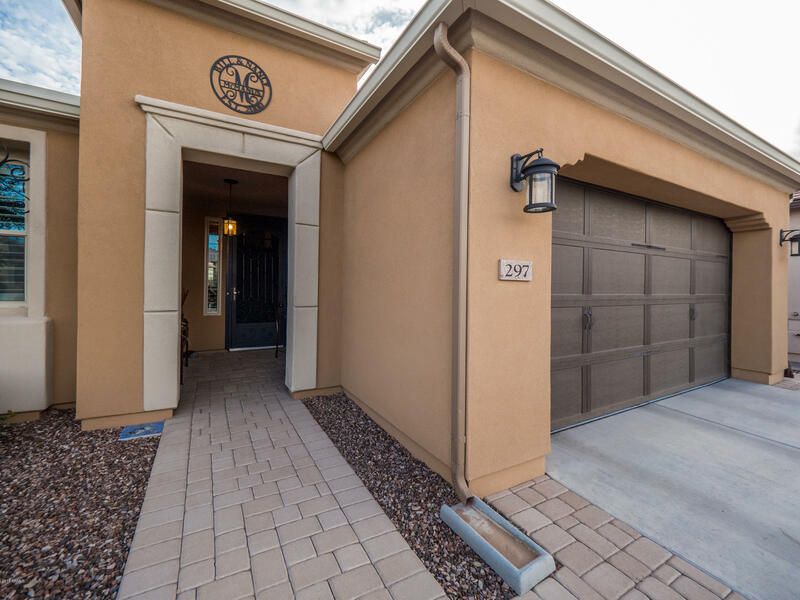 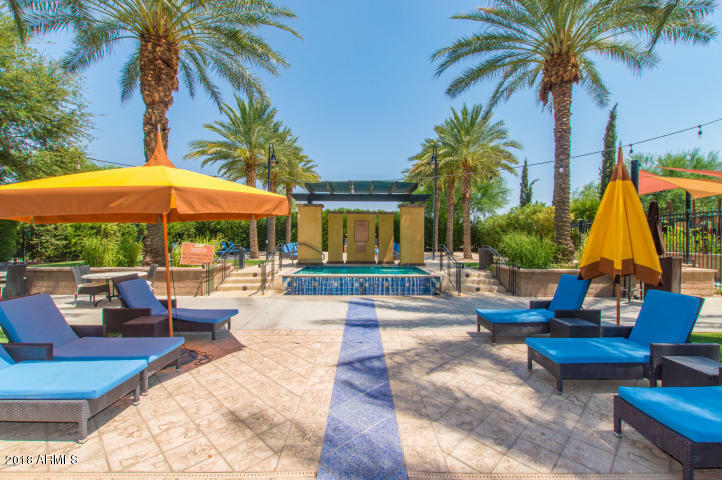 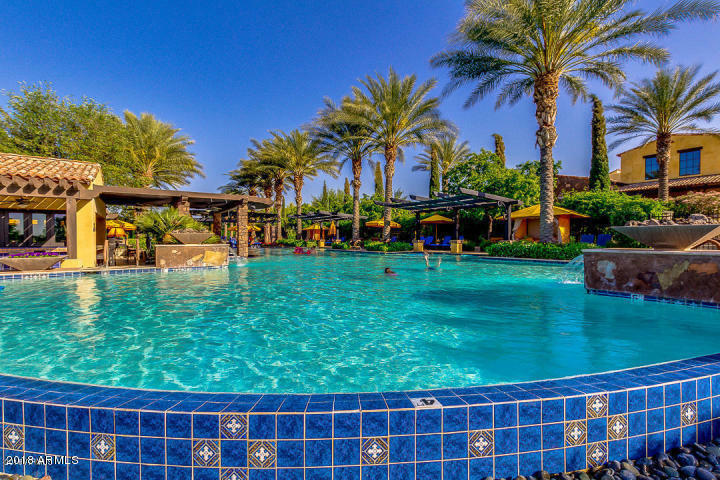 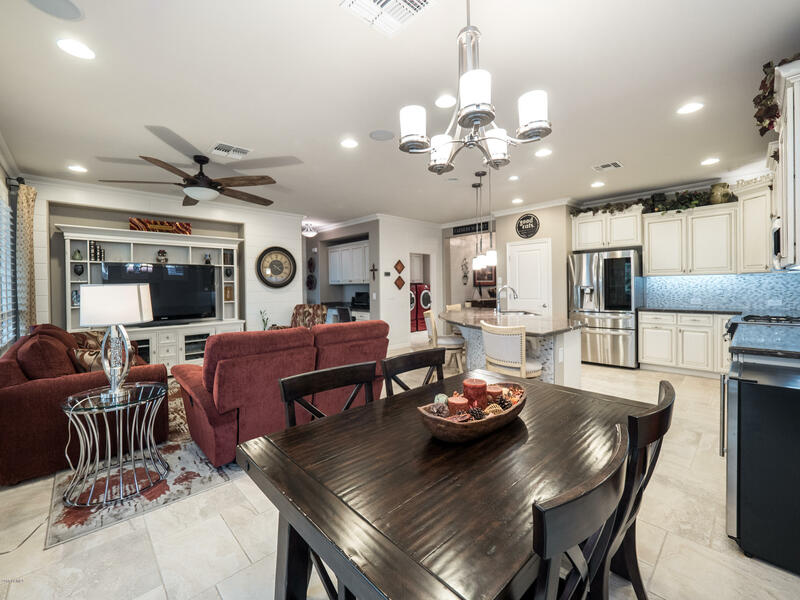 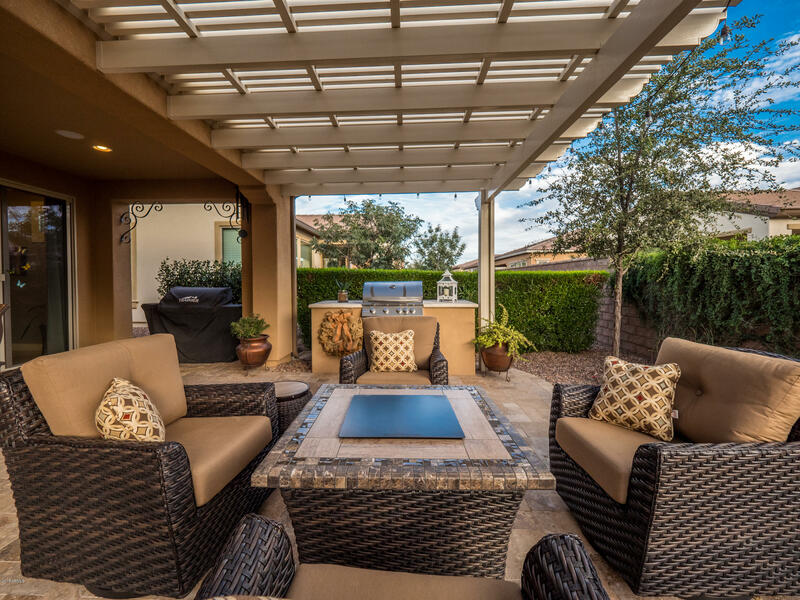 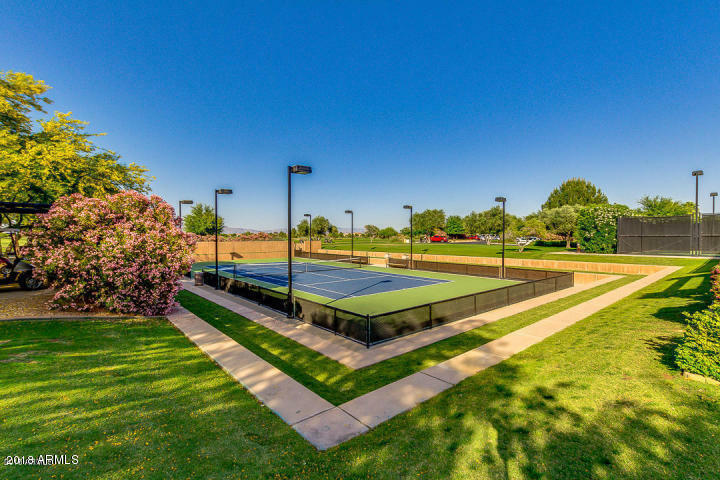 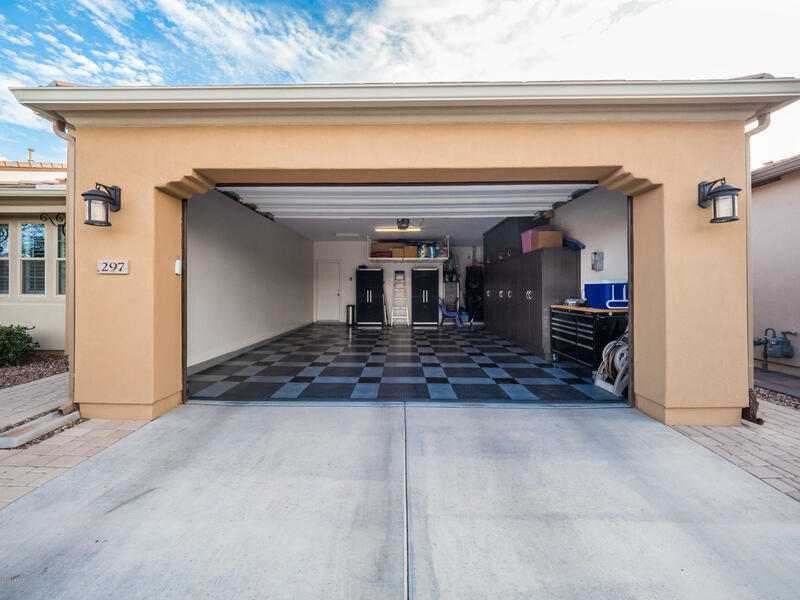 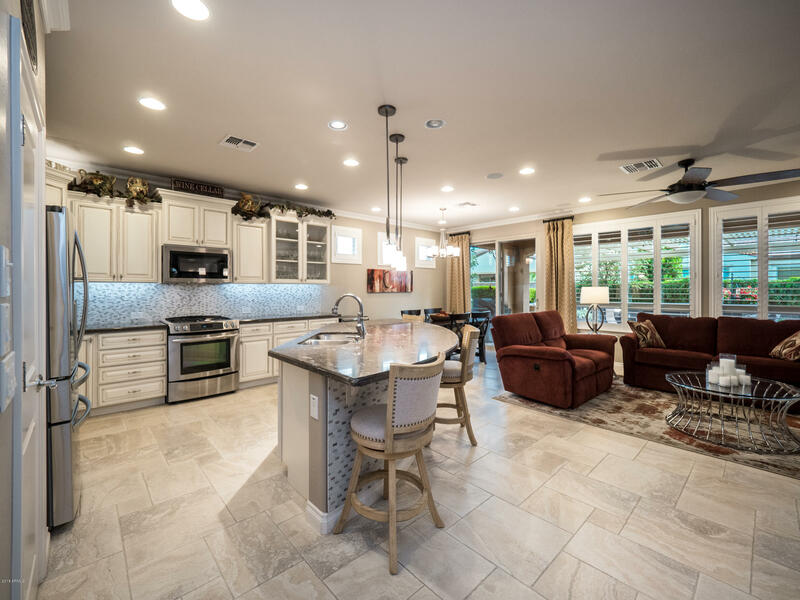 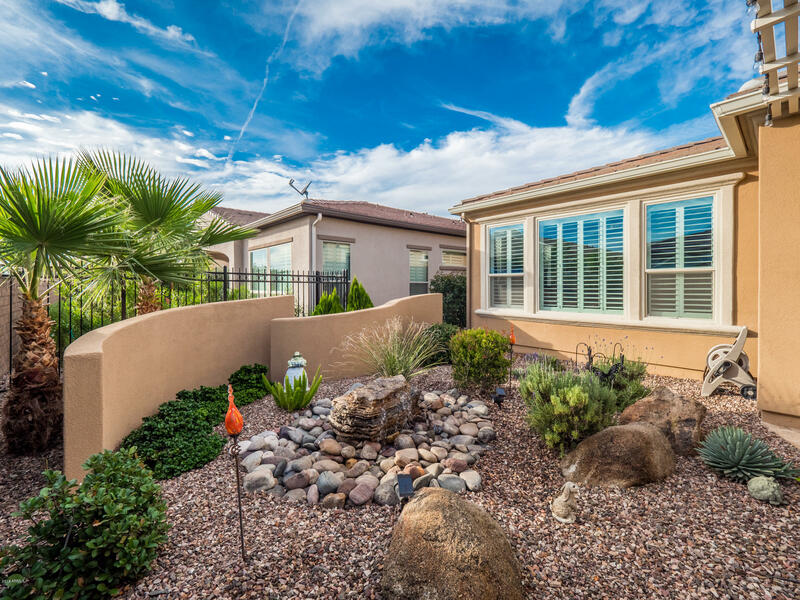 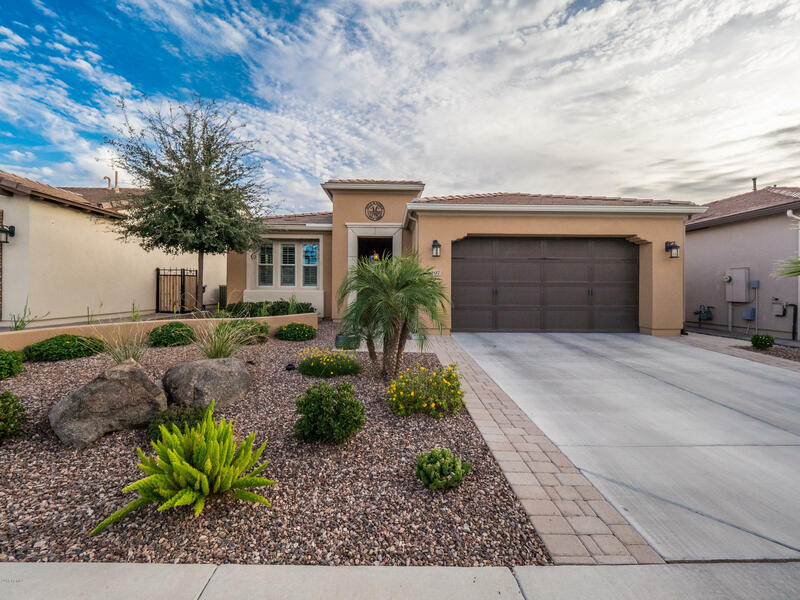 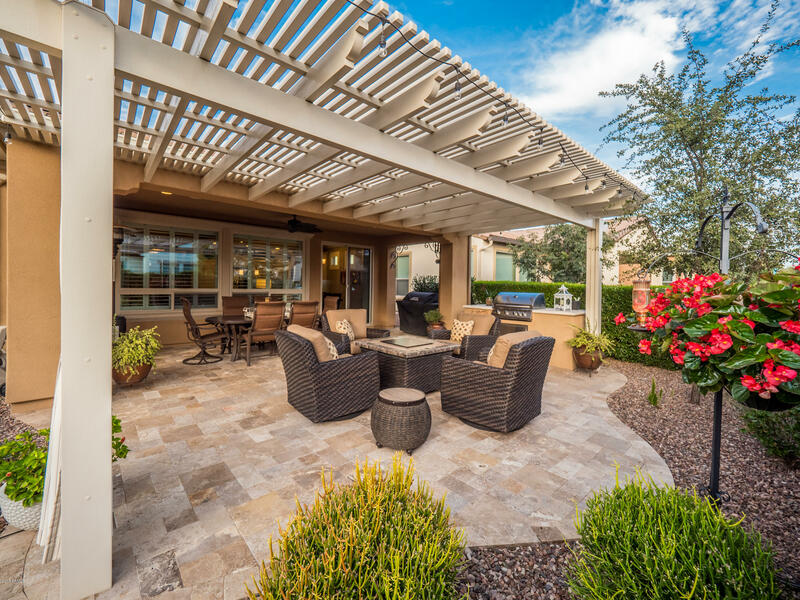 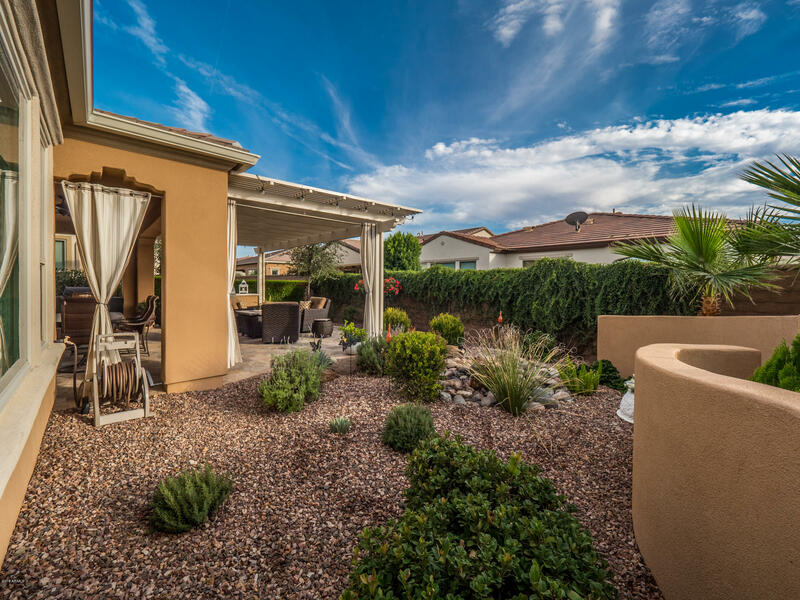 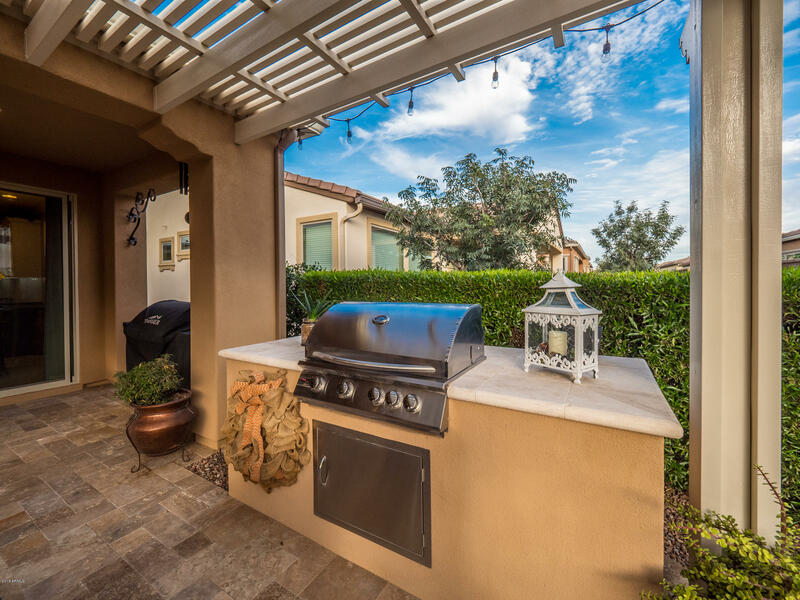 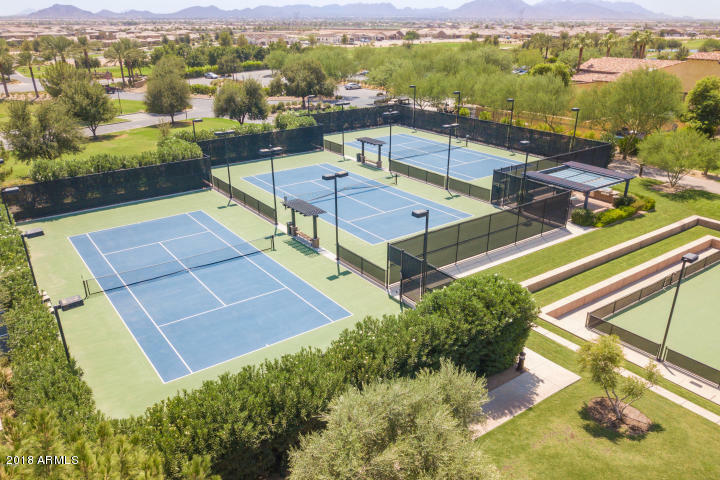 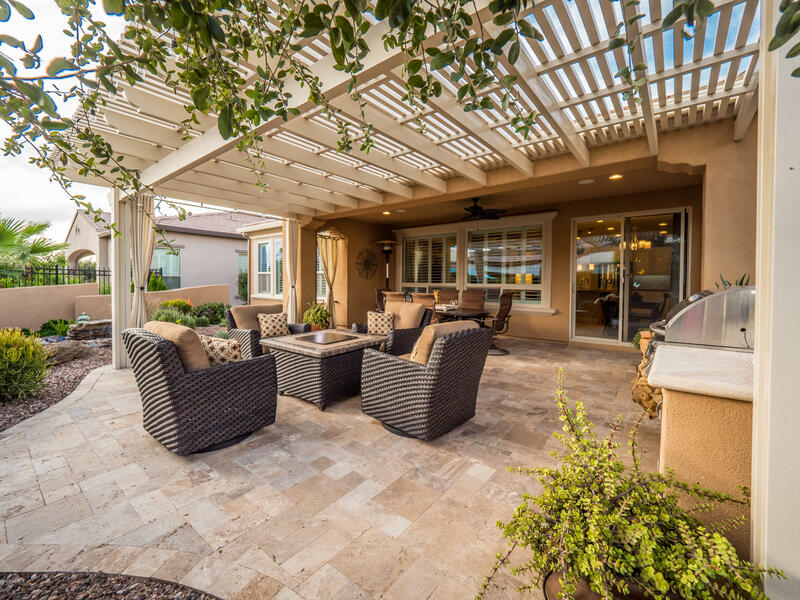 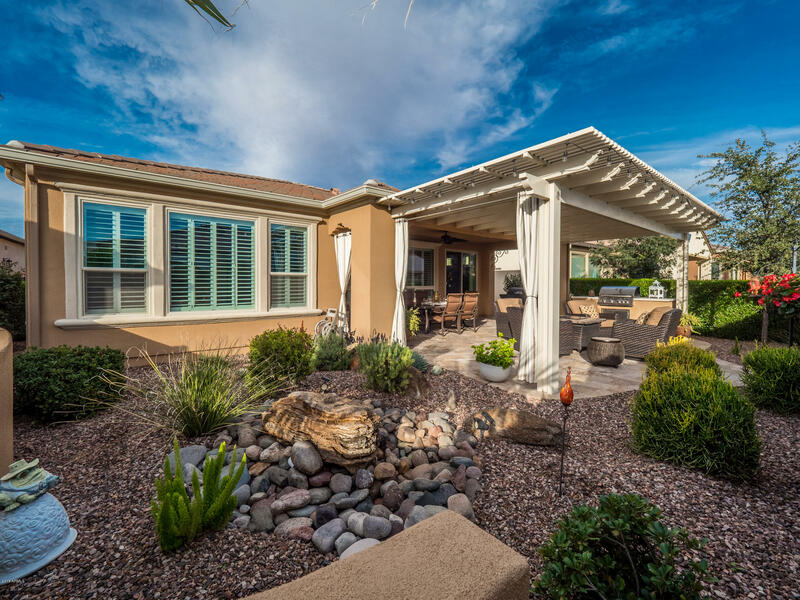 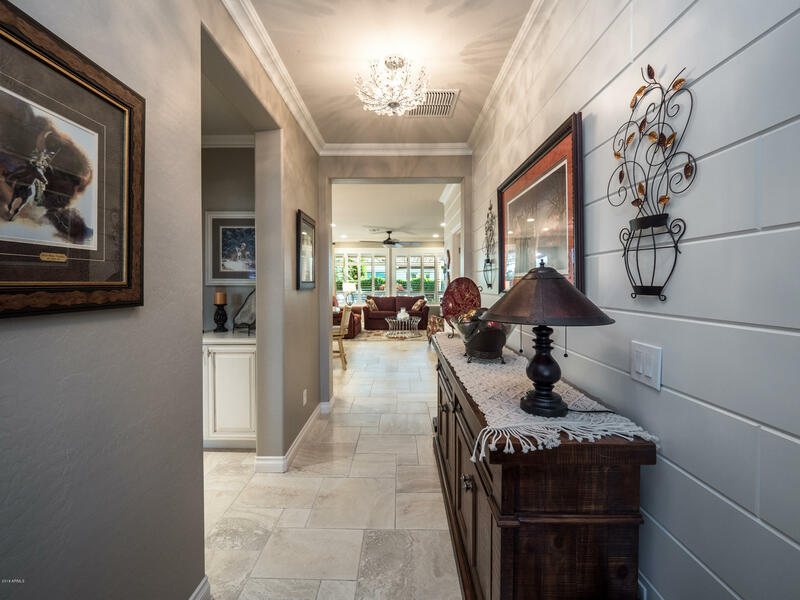 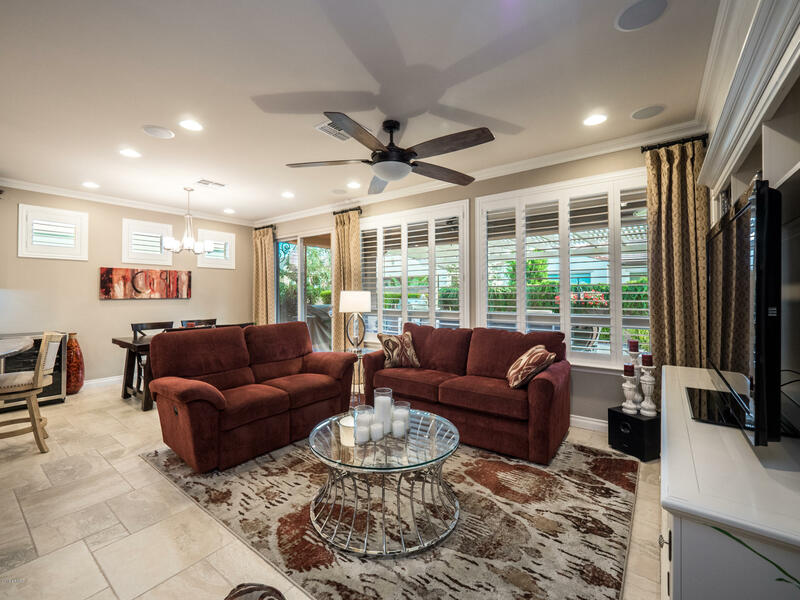 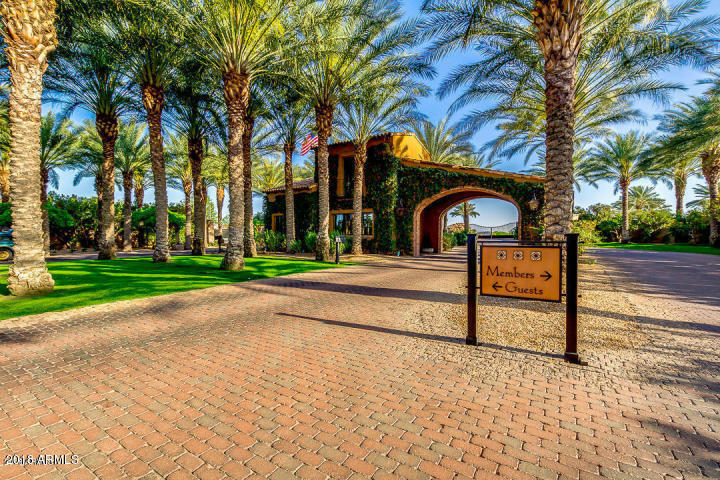 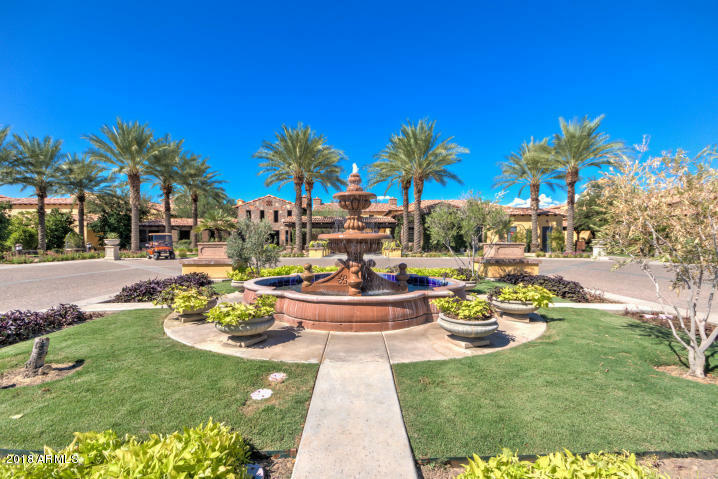 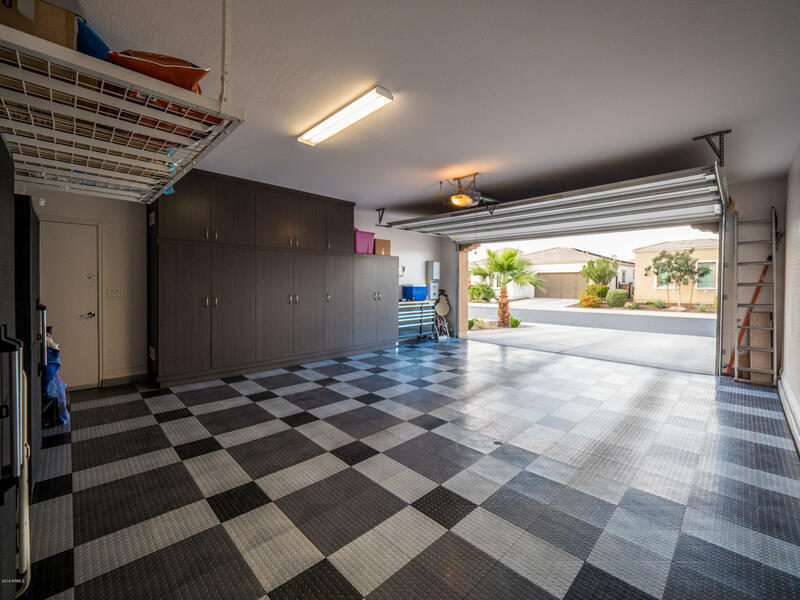 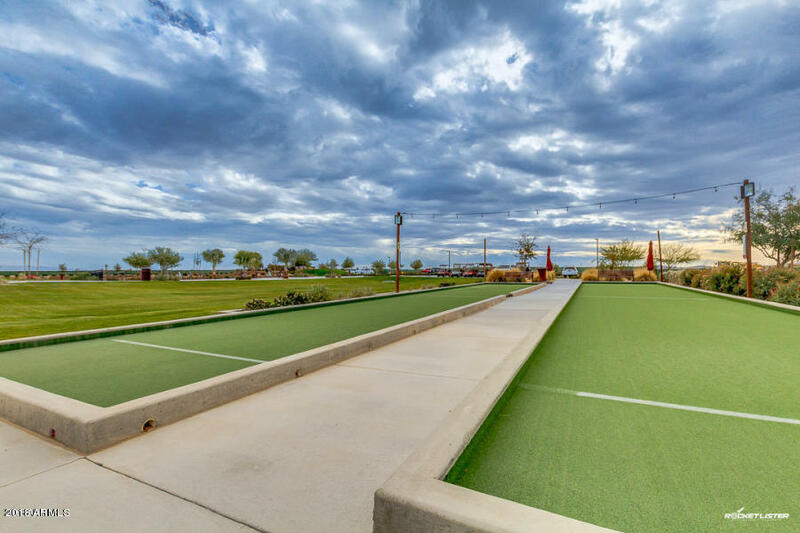 Dine Al Fresco under the Arizona stars with your built in gas BBQ, travertine patio, and tranquil custom water feature all while being serenaded by your 5.1 theater surround sound speakers that are carried outside to your lighted open air pergola. 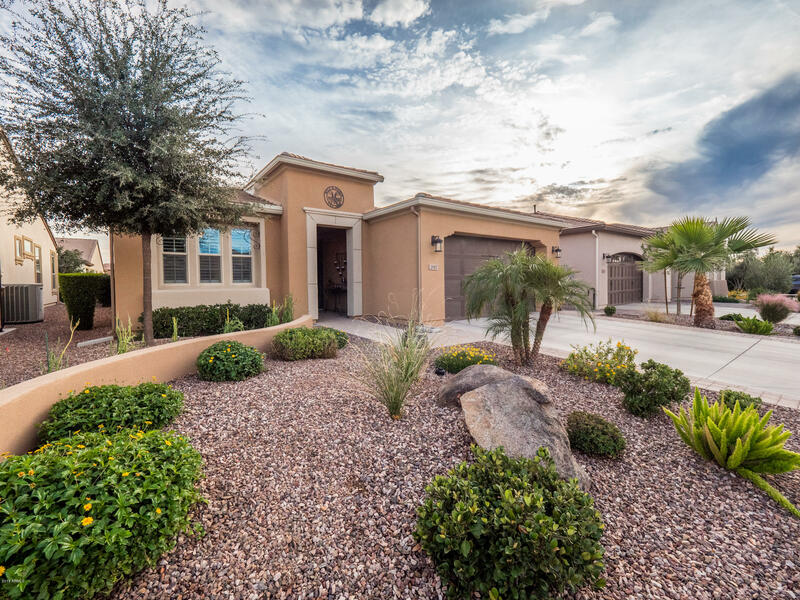 You MUST see this magazine ready, yet perfectly inviting home where every penny of the $125,000 plus in upgrades shines!